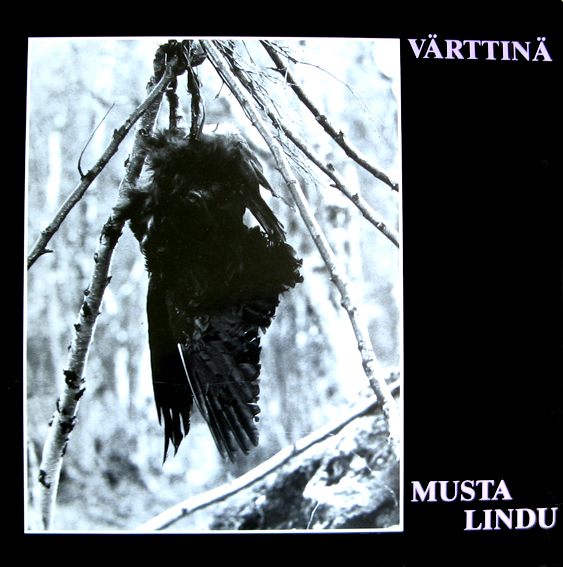 Värttinä’s second album , “Musta lindu” which was released by folk music oriented Olarin musiikki in 1989, is one step more ambitious. “Ruskie neitsyt” had its second coming in this album, but from a later perspective, it’s more important than Värttinä’s classic “Kylä vuotti uutta kuuta” and “Vot I kaalina” are recorded on this album for the first time. Sari Kaasinen made her own song “Itku”, on this album, and it indicated her talen as a song-writer. The live studo method was still used in recording.